1 What are activities of daily living? 2 How are activities of daily living classified? 3 How can activities of daily living be improved? Do you know what activities of daily living are? Do you know the difference between basic and instrumental activities of daily living? Do you know how to improve ADLs? In today’s post, we explain what activities of daily living are, their classification, and also recommend several exercises for improving them. Basic Activities of Daily Living (BADLs) are activities oriented toward taking care of one’s own body. 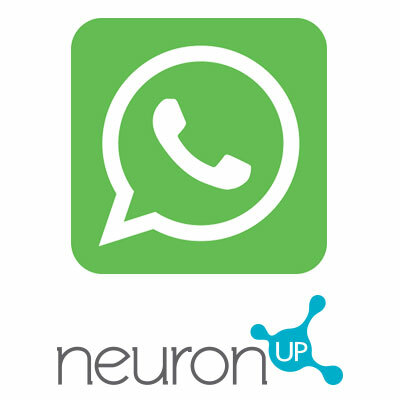 Next, we introduce several exercises developed by NeuronUP for improving basic and instrumental activities of daily living in both children and adults. We start with exercises for improving activities of daily living in adults. This first exercise is a good example to work basic activities of daily living, and is ideal for working with Alzheimer’s patients. 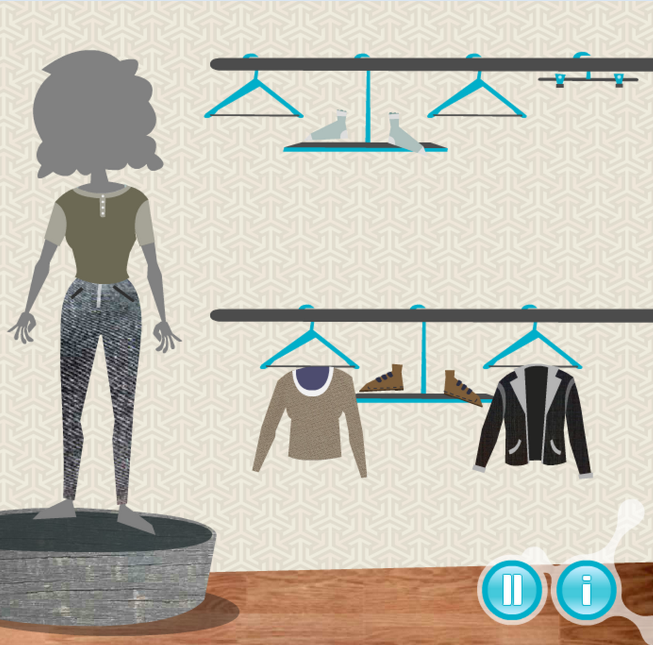 This task involves dressing a doll figure appropriately, by taking into account both the part of the body where each item goes and dressing in a sequential fashion, as well as selecting clothing appropriate to occasion. This activity focuses on procedural memory, body schema, ideational praxis, semantic memory, and planning. This second exercise is a simulation of an instrumental activity of daily living. 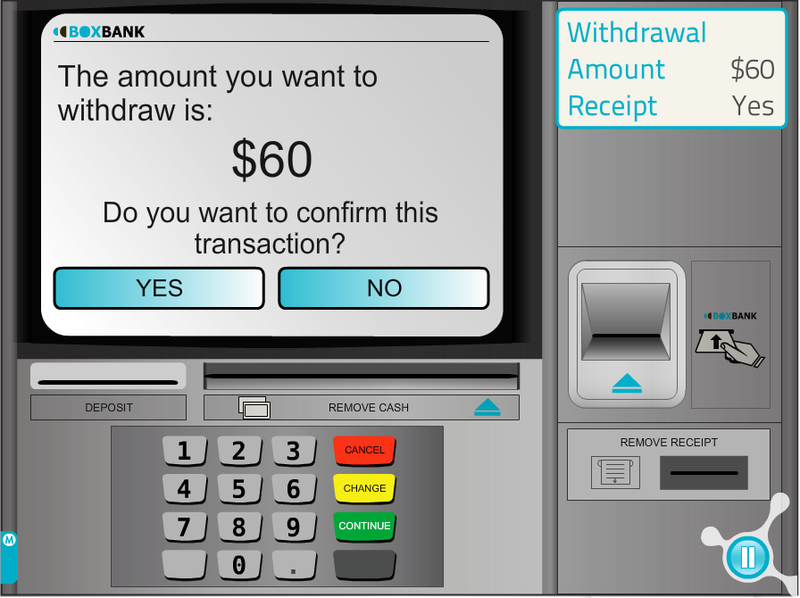 Clients easily work on how to withdraw money from an ATM so that in the future, they can perform again this task with a real ATM. This activity targets planning in particular. 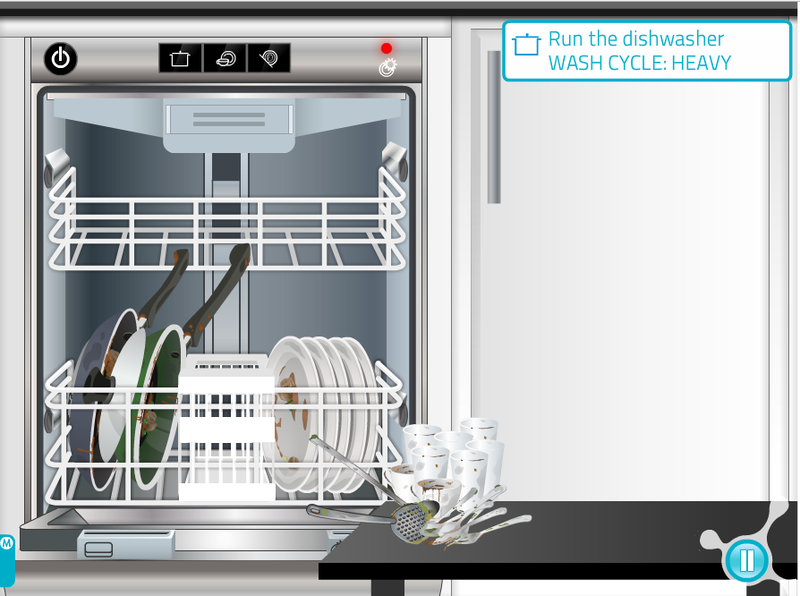 In this example, a simulator is used to learn how to use a dishwasher, while selecting the different programs accordingly. This exercise mainly focuses on executive functions. 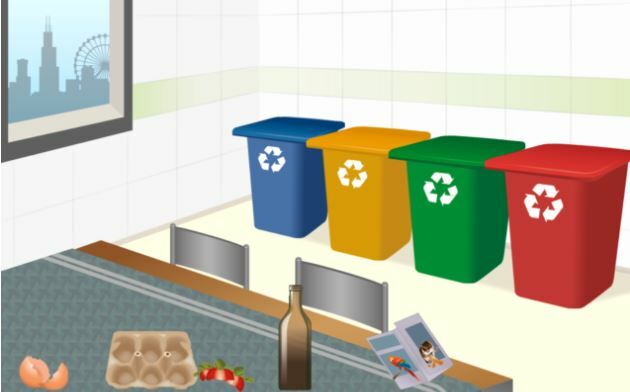 This activity of daily living involves putting different types of waste in the proper bin or container. 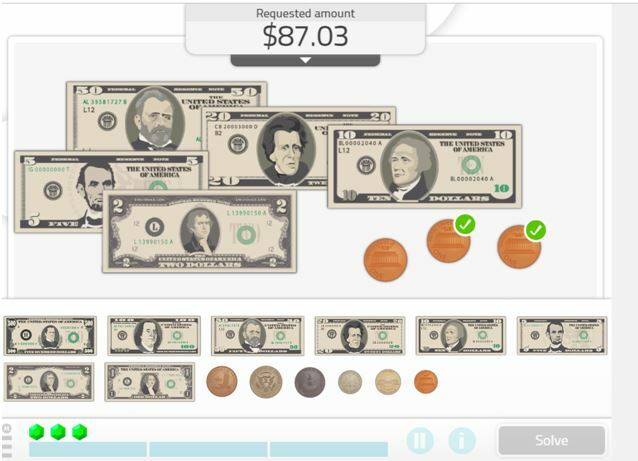 This activity trains memory and reasoning. 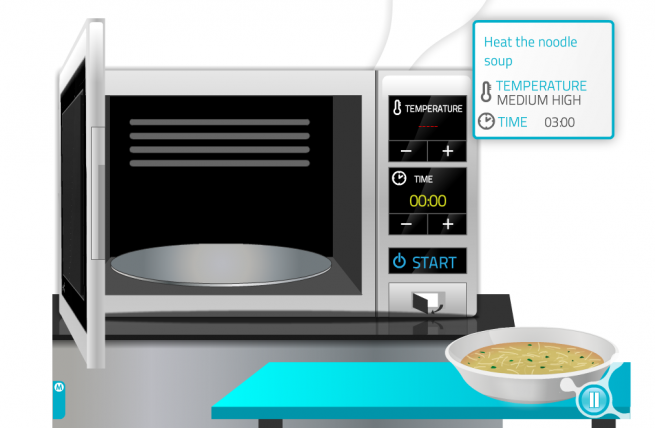 A simulator for learning how to use a microwave by heating up the different foods on display. Once again, this exercise for improving instrumental activities of daily living aims to enhance executive functions. Accurate Payments is an activity of daily living which consists on selecting the amount of money request. It is a very exercise for people with Alzheimer’s disease. 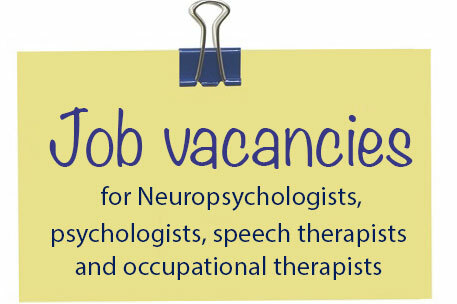 We will be working on working memory, purchasing and planning. The first activity of daily living for children and teenagers is Pack your Packback. This task involves packing the packpack for school by selecting only the objects necessary for that day of school. 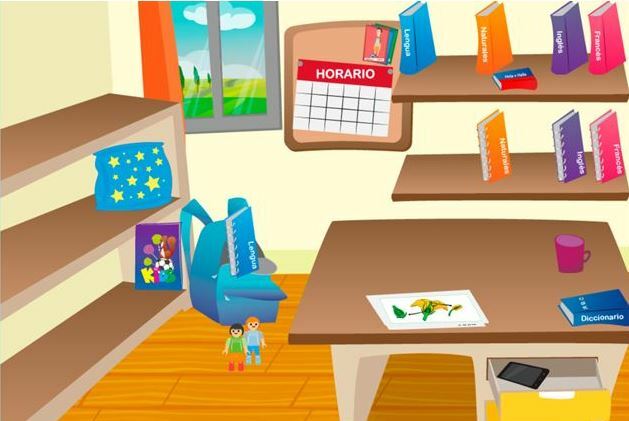 The aim of the game is that the children don´t forget anything behind, but also they don’t have to pack things that they won´t need or the backpack will be too heavy for them to carry! A great challenge! 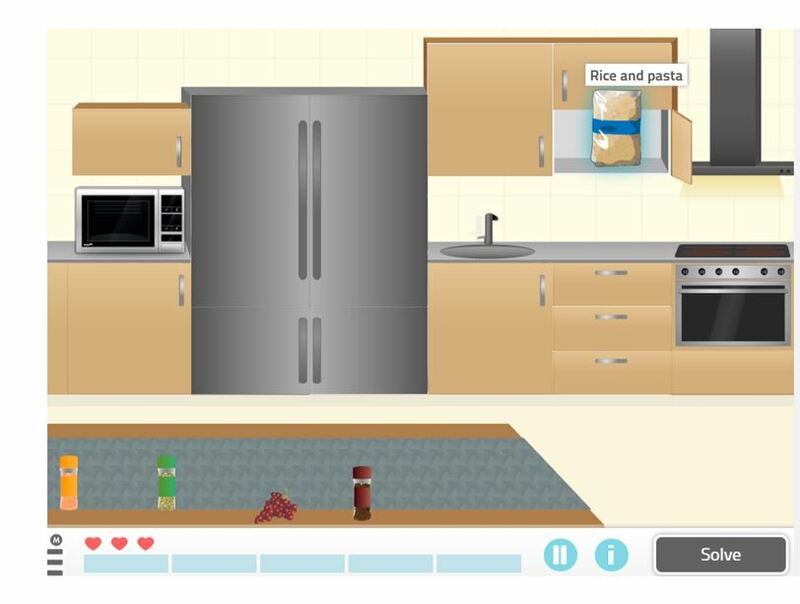 This game to improve planning and selective attention is ideal for children with ADHD. This children tend to inattention and put things in their backpack without thinking if they are useful or not and forgetting half of books at home. This game will teach them how to pack their backpack. This planning and reasoning activity consists on putting in logical order the different steps necessary to complete an activity (visual content). 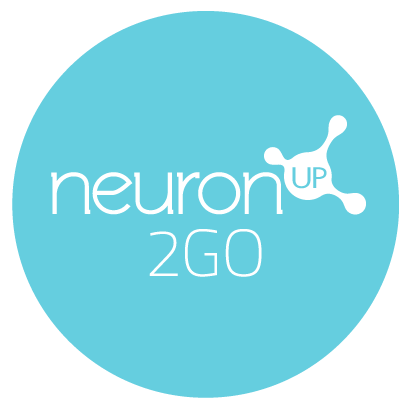 This NeuronUP activity of daily living is similar to the previous one, but in this case we work with written content instead of drawings. 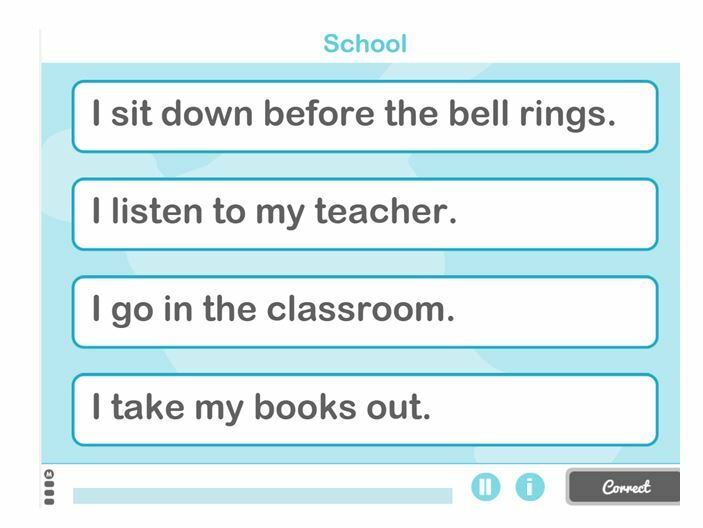 In addition this exercise also works the comprehension. The last activity of daily living for children and teenagers is Straighten Up the Kitchen. The exercise consists on putting these ordinary kitchen items away in their usual place. 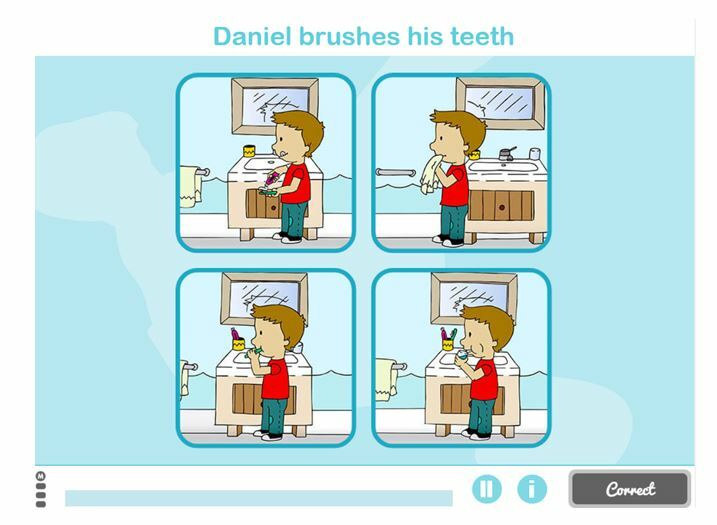 This activity focuses on sustained attention, semantic memory, episodic memory and reasoning.